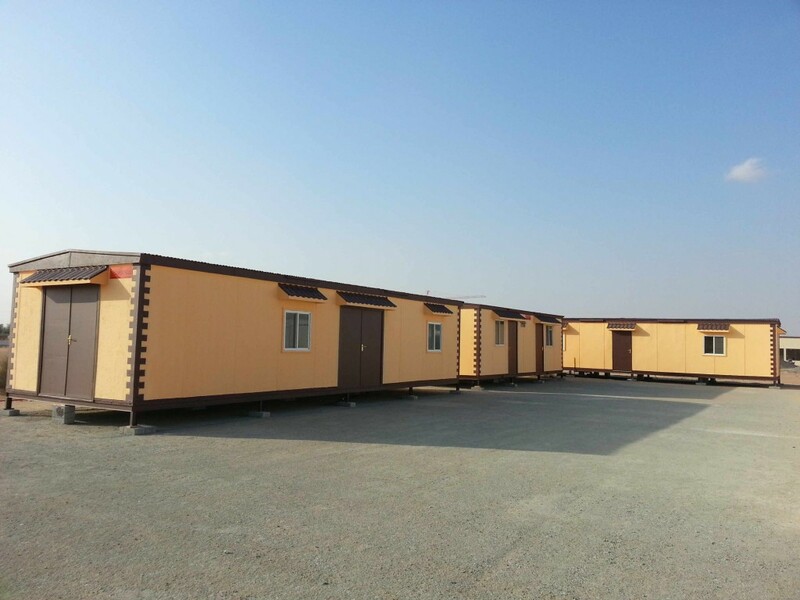 SPACEBOX’s Prefabricated Buildings has accomplished many construction worksite projects in UAE and MENA region. 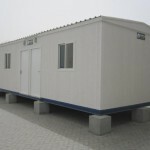 SPACEBOX completed the various site office projects for TAV Constructions, AMB Building, Pollenski & Zoeller International, HLG STFA Soil Group, Engineer’s Office and many distinguished names in the diversified industry of construction, Oil & Gas, MEP and Marine operations are on board with us for their prefabricated site/consultant/ contractor office requirements. 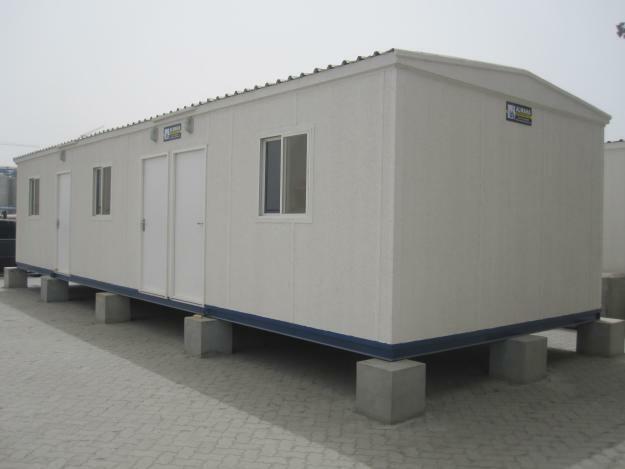 Our modular prefabricated worksite buildings come with ergonomic design, practical and fast installation, High efficiency and functional usage. 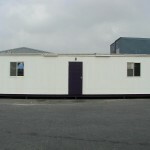 The most important differences of SPACEBOX are on time delivery, international experience, and high quality. 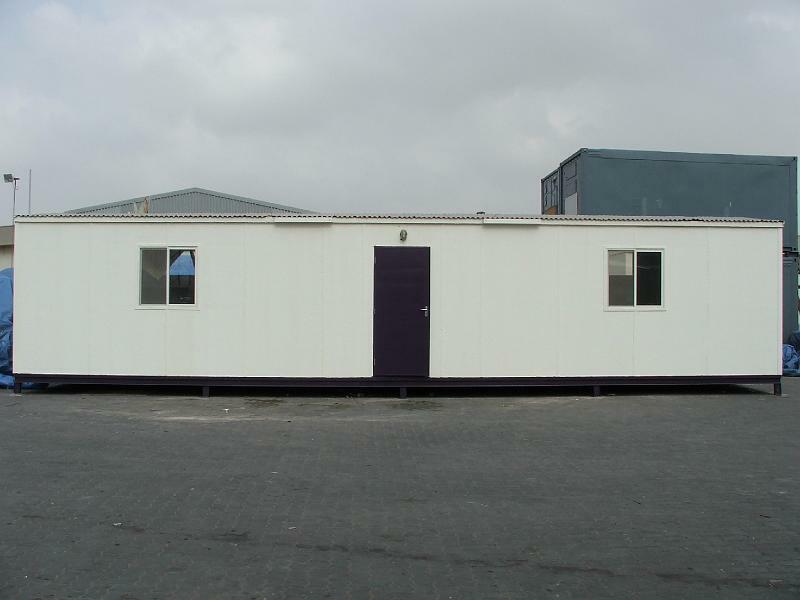 With its quarter century of experience, self financed capital, SPACEBOX’s high quality modern engineered worksite buildings are used with confidence in about 12 countries worldwide. 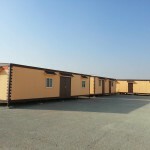 Among Products of SPACEBOX’s worksite buildings: construction site buildings, office buildings, Mess halls, Ablution Units, Schools, Villas, Mosques and other similar solutions.